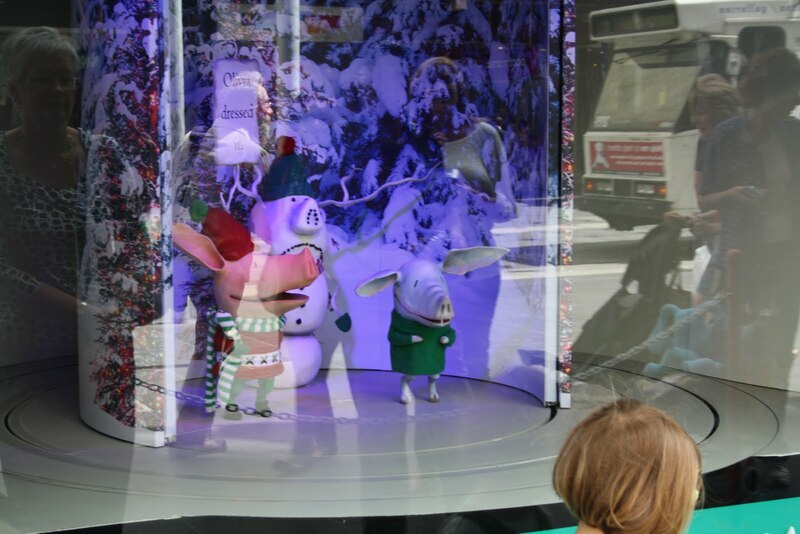 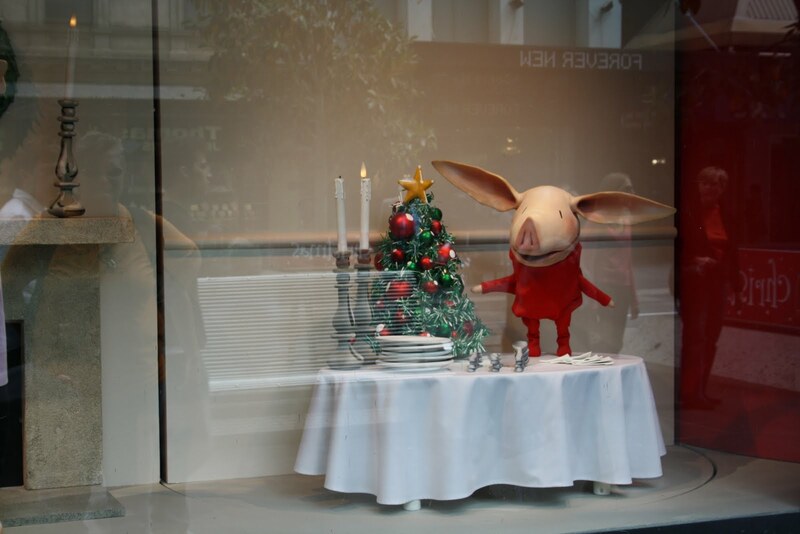 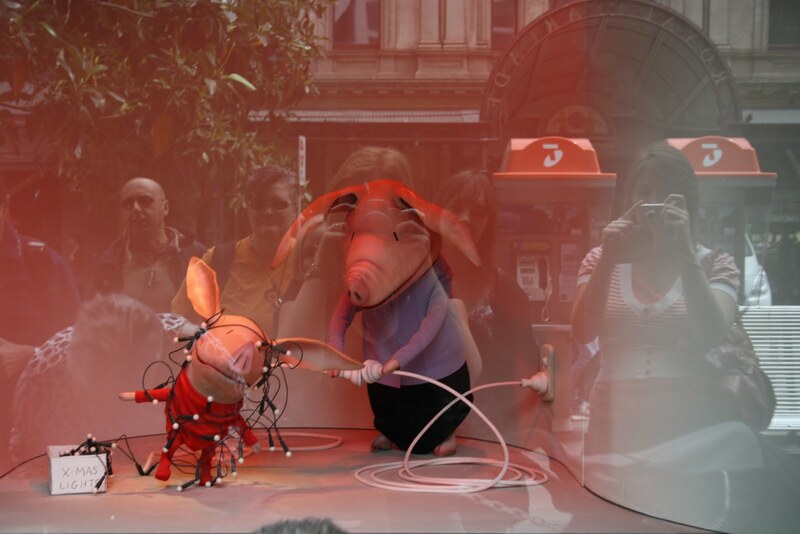 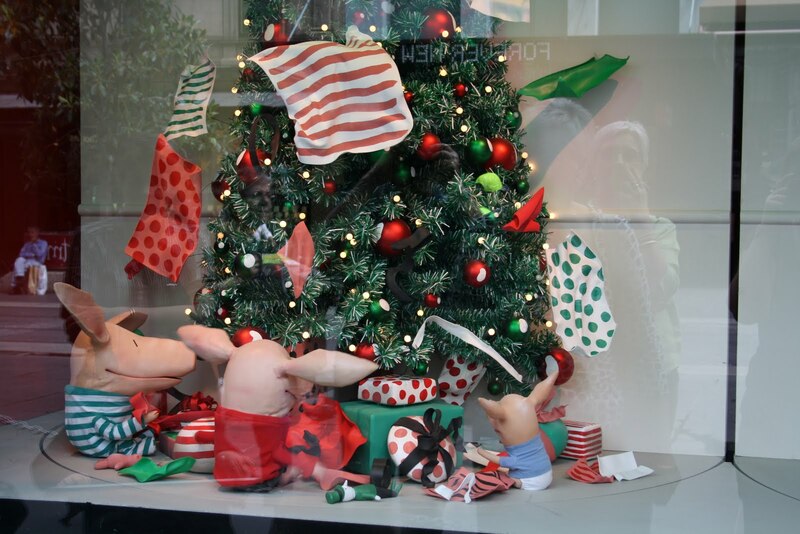 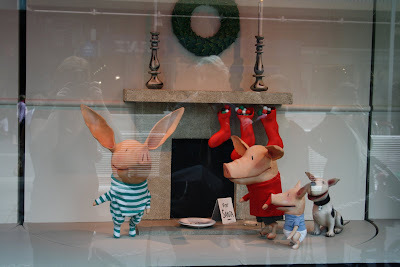 The girls, mum and I went on the train today to Melbourne, to see the Myer Christmas windows, this year's theme was Olivia the Pig. 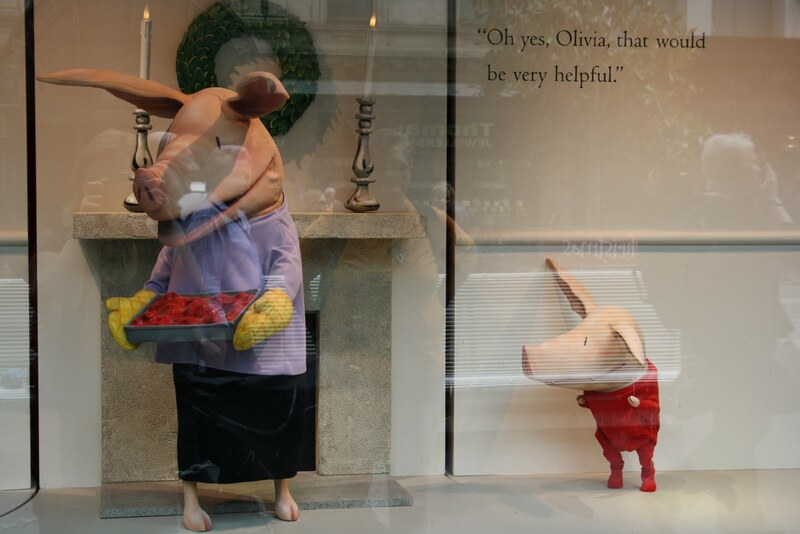 Evie quite likes Olivia, so this was a treat for her. 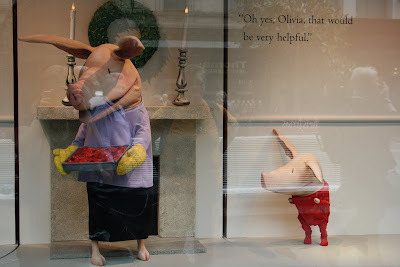 I like Olivia too and look forward to seeing the windows too. However, the piggy feet freak me out just a little.